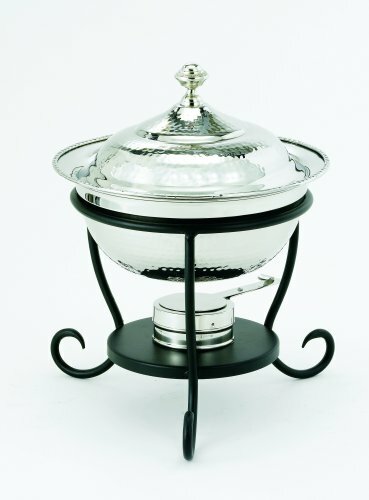 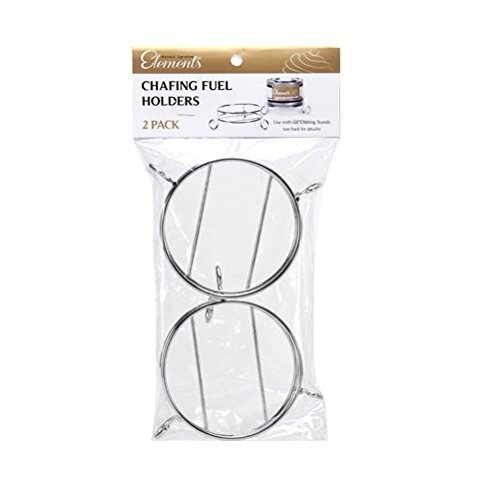 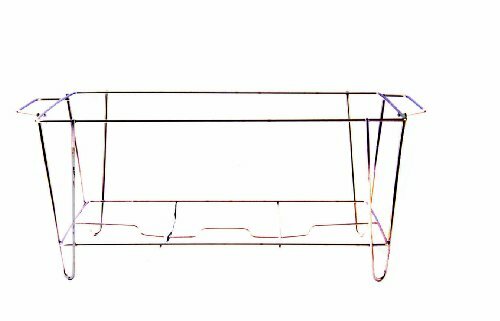 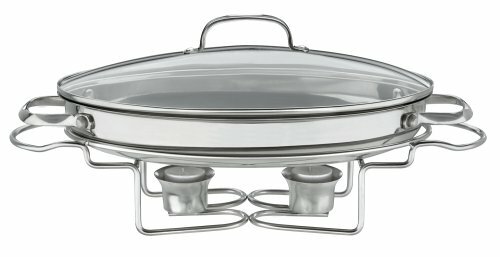 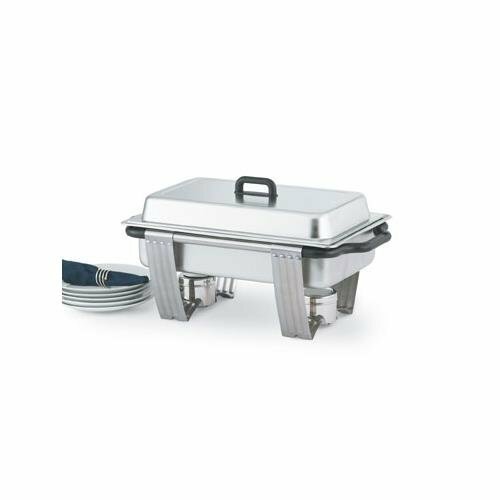 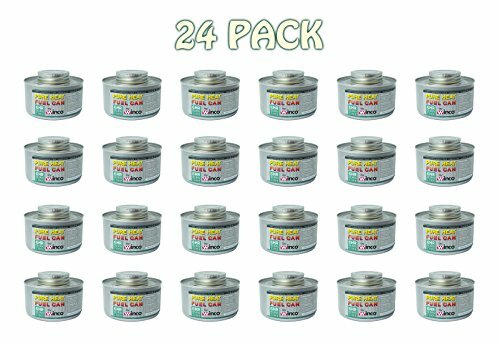 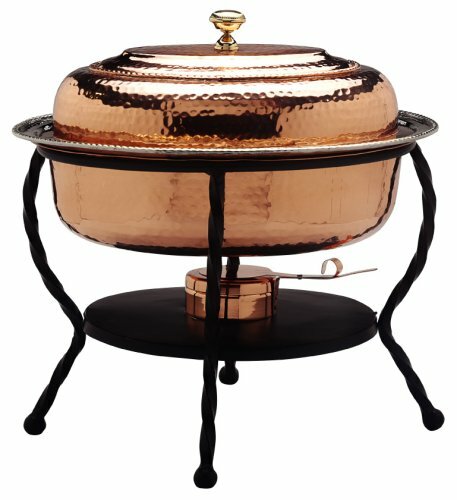 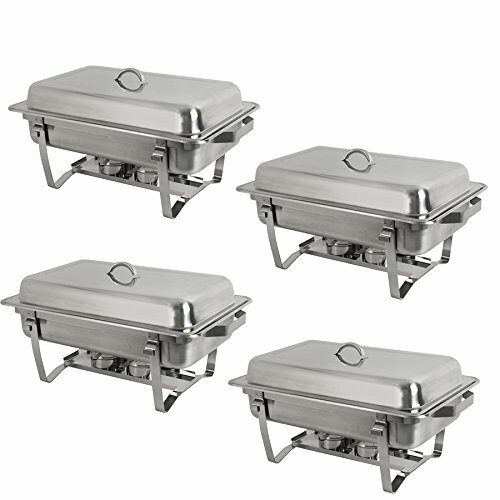 Crestware Full Size Wire Chafer Frame ~ Chafing Dishes ~ Rika Jones - buy kitchen cookware with confidence! 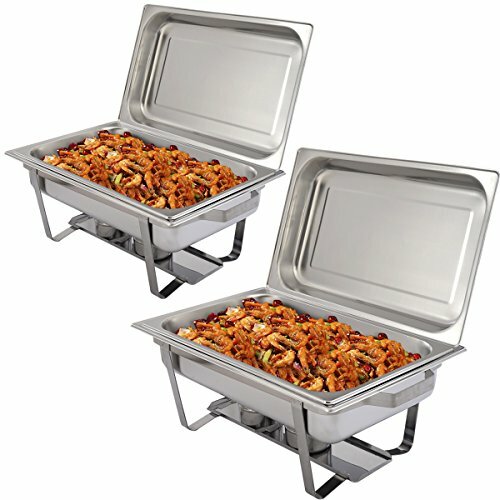 Full size wire chafer frame are chafer components that provide additional flexibility and support. 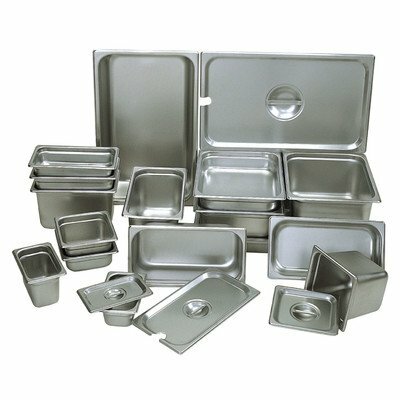 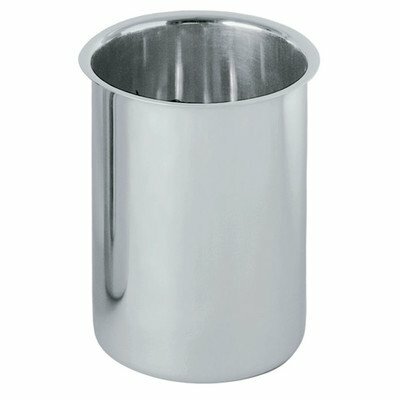 For commercial use in the food service businesses. 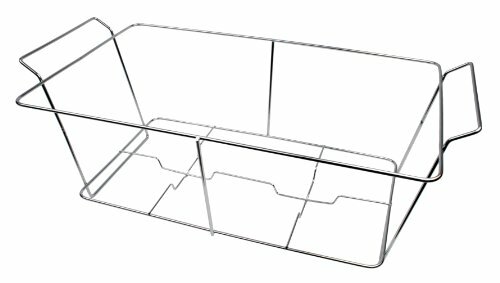 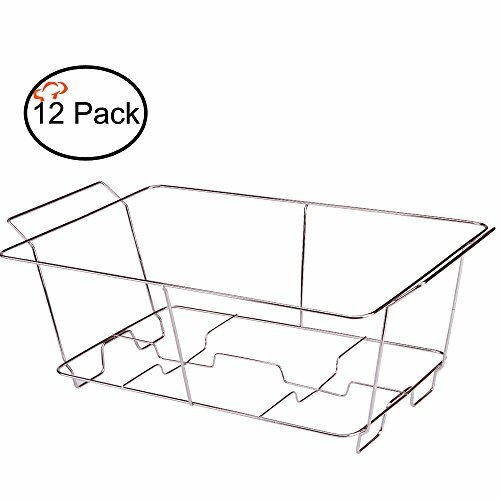 Use for professional chefs.